Create unforgettable office Christmas party for your staff! Here at Party Pro’s HQ, we will find out about the guests attending, the mood of the Christmas party and what you want it to say about you. With our fingers on the pulse, we can suggest the best Christmas entertainment, Christmas decorations, Christmas themed food, Christmas atmosphere and of course, we know the best Santa’s in town!! Whether you are having an office Christmas party, a private Christmas party at home, a Christmas themed party or a Winter Wonderland party, we are here to help make it special. 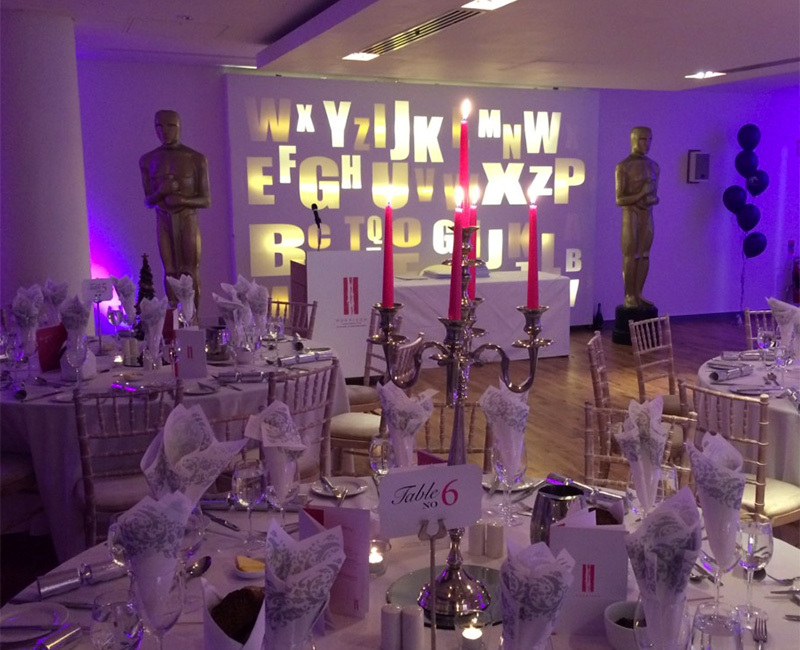 Office Christmas parties can sometimes lack the warmth or styling that you desire but with clever lighting, décor and decorations, we can still transform your office into a Christmas party to be remembered. 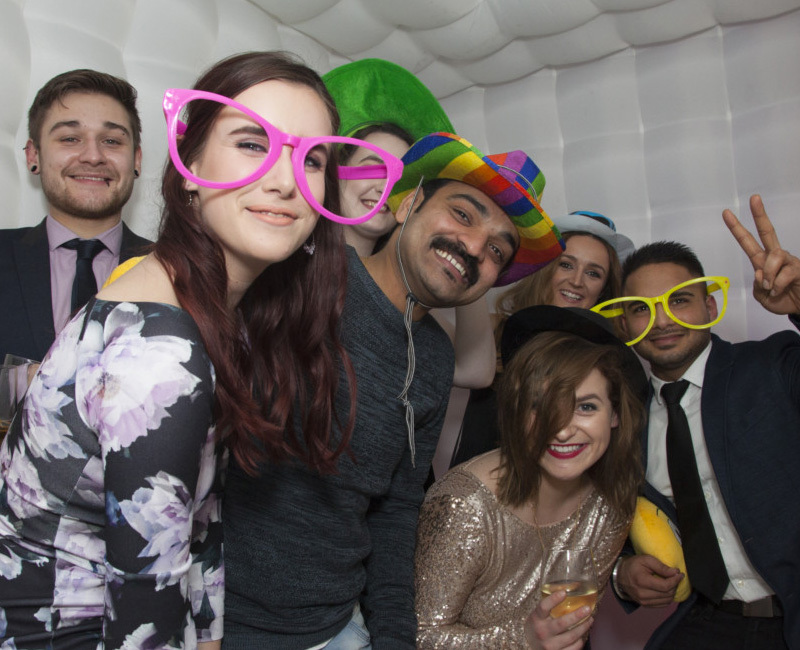 If you have the space to host your office Christmas party on your premises, you will be saving costs on venue hire, the drinks bill – not to mention the food bill – so you have more to spend on making your office party super special. If it’s a Private Christmas party that you are looking to organise, look no further than The Party Professionals. We can organise and plan everything from festive decorations, beautiful food, entertainment and DJ’s. 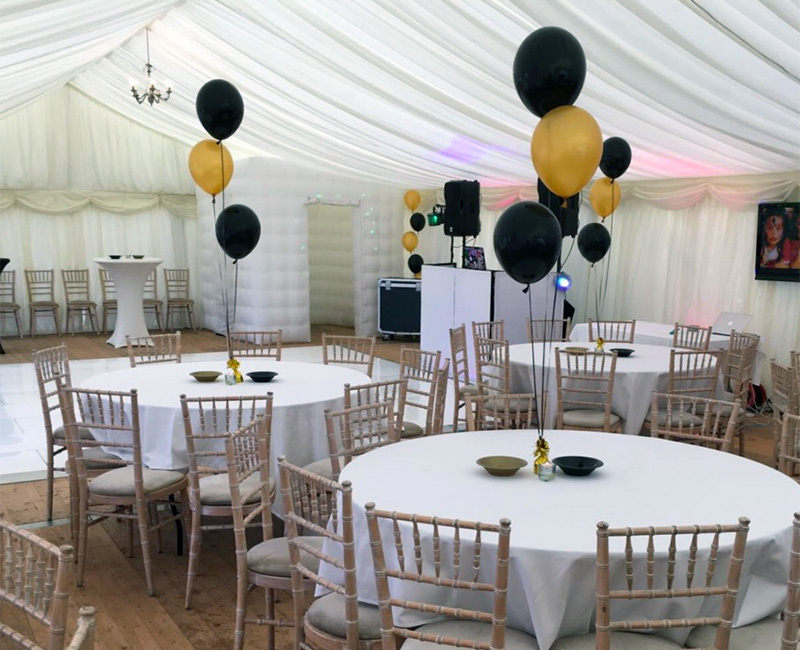 We provide marquees all throughout the year so don’t rule out having a marquee for your Christmas party.. marquees are for winter, not just for summer! Perhaps you have a venue and are looking for a Party Professional to sit down and work with you and your budget and map out a full plan to make your venue or home the ultimate Christmas haven. There are various themes to work with such as Classic Christmas, Winter Wonderland and of course North Pole or Santa’s Grotto to name but a few.